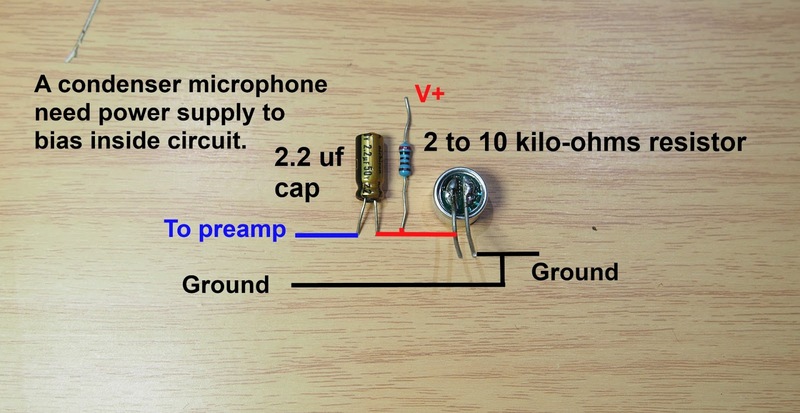 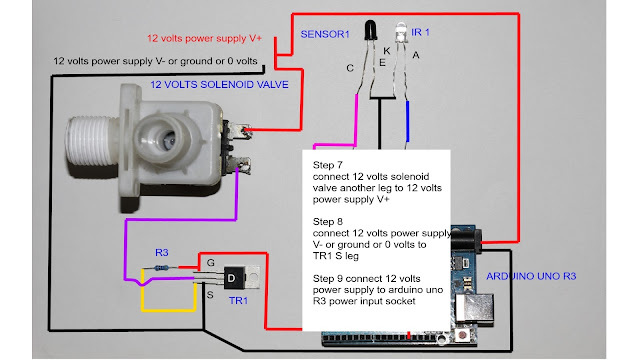 This post shows a video about how to make a simple class a single-ended(the most transparent sound amplifier circuit). 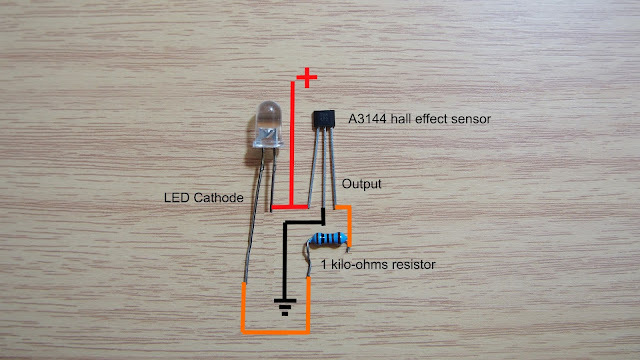 The circuit has low output power because I want to make the audio amplifier that sounds good but not generate to much heat to my room(class a generate heat even it stay idle). 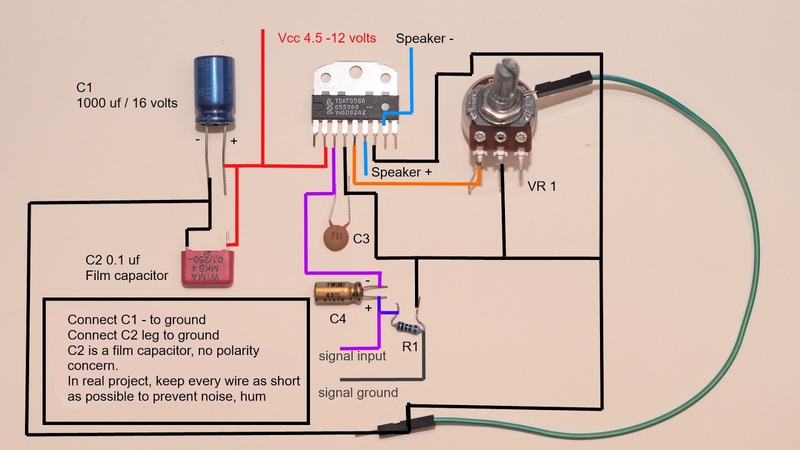 The first part in this video is a sound test and a circuit is last. 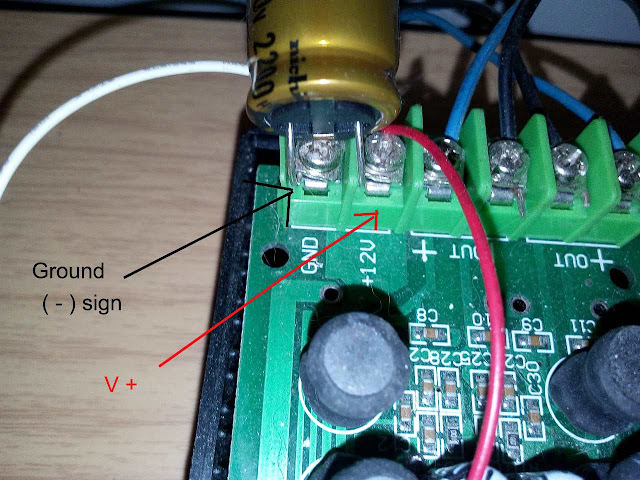 The amplifier has a low output impedance because of high negative feedback from op amp and also lower THD. 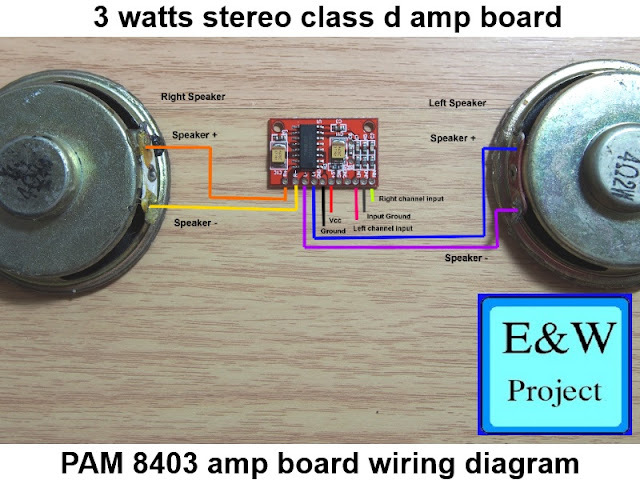 The disadvantage of this circuit is it has low power, so you must find high sensitivity speaker if you want high sound volume and it not good for an action movie. 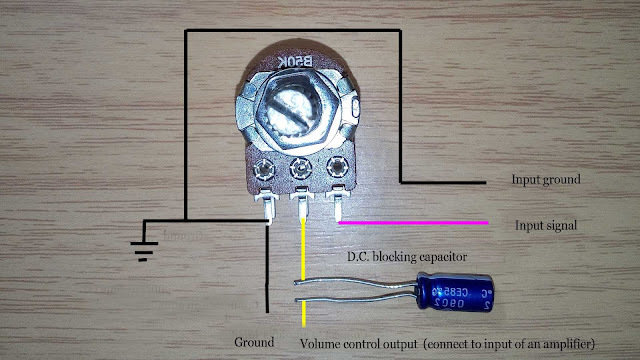 This circuit draw current from op amp around 12 mA (according to lm 4562 datasheet) but if increase bias current at output state it may draw more current from the op amp because the op amp negative feedback try to maintain output to match non inverting input voltage reference.